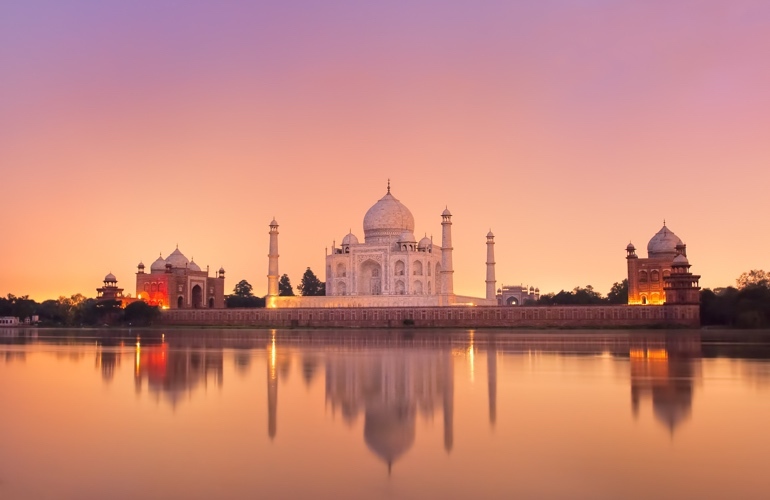 Famous for its unique architecture, India is a country of religion and cultural diversity. 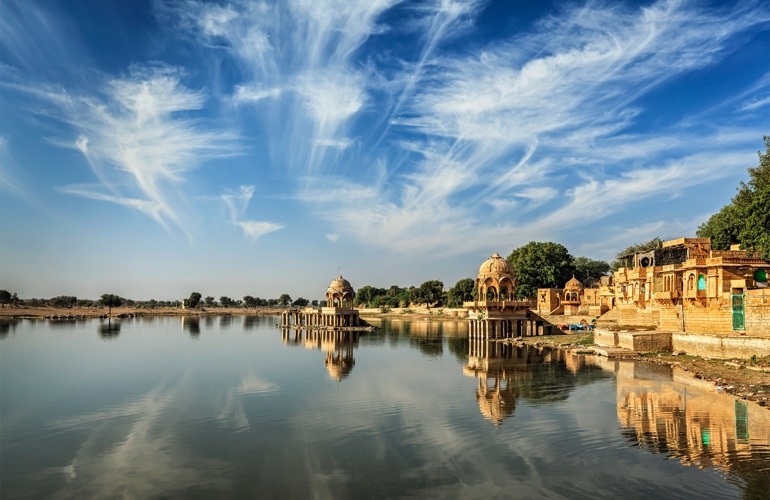 Come to India, you would be lost in majestic landscapes by participating in various activities such as skiing in the Himalayas, sailing in the Ganges, fishing for salmon, surfing, diving, yachting in the Andaman and Lakshadweep islands. Let's take a look at useful information for your upcoming journey in India. The weather in India can be differentiated in three distinct seasons: summer, winter and rainy seasons. With large superficies, the climate here also changes from the South to the North. The period from October to March is considered as the best time to explore India with warm and sunny weather and clear sky for sightseeing. For the rest of the year from February to December, the temperature is lower, especially in the Himalayas. 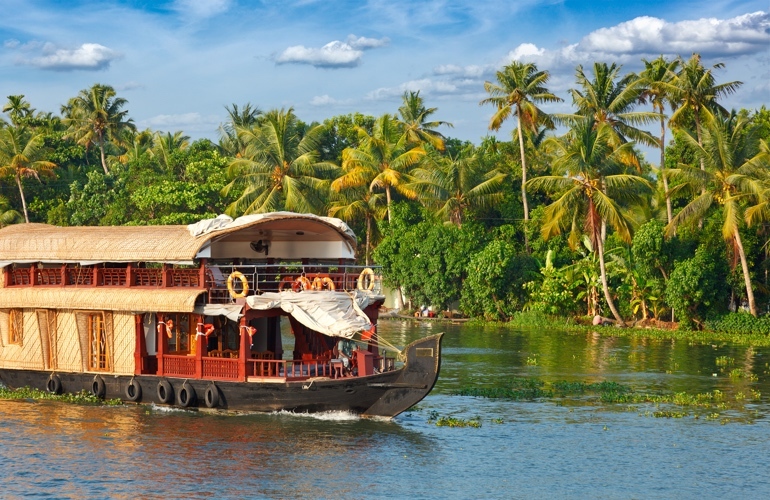 The months of April and May are suitable for Indian pilgrimage tours while after November, when rainy days are over is the time to explore South India. As a country with a unique culture, to India, you will be exploring a mysterious world and cultural understanding of each region. New Delhi, the capital of India, is considered to be the center of North India, with thousands of years of history. Bangalore is now a bustling city of pubs, restaurants and large corporations. Chennai is the main port in South India and is the home of the Bharatanatyam and Carnatic music. This beautiful city is considered to be the IT hub of the country. Jaipur is the main exhibition center of the medieval Hindu culture of North India. Mumbai is the financial capital in India and the cradle of the film - Bollywood. Shimla, the old British capital in India, is the largest city of the northern Indian state of Himachal Pradesh. Trivandrum, is the capital of Kerala with the southwestern Indian canal system and home to graceful beaches. 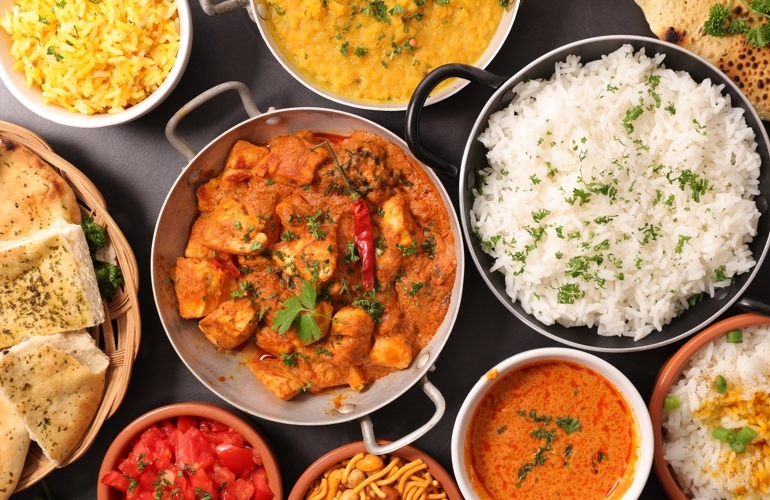 Indian dishes have typical taste and quite spicy so you can find they are strange when eating at the first time. However, there are some kind of snack or traditional spices which you can buy as gifts. 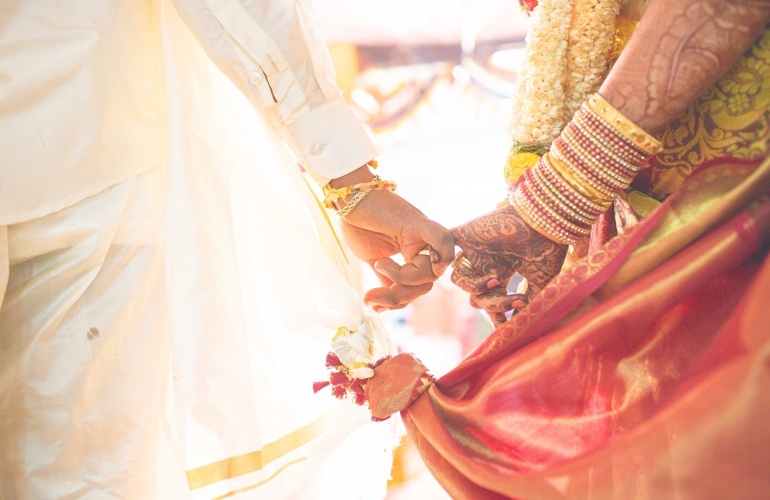 Indian greeting for those who identify as Hindu is to press the palms of one’s hands together in front of the chest and say “Namaste”, which means “I greet the god within you”. This is normally accompanied by a nod of the head. Most Indians use their hands when eating rice. Hindus do not eat beef and Muslims do not eat pork so you should avoid wearing jewelry or leather accessories, especially cowhide. Indians love to eat vegetarian so you can enjoy vegetarian food at the hotel or small restaurant. DO NOT wear revealing or attractive clothes when coming to India. Indians are very hospitable and you also should be open, friendly to them. You should AVOID expressing your affection in public because it is considered an offensive gesture by the people of India. Women ARE NOT ALLOWED to smoke in public places in India. India is the cradle of human civilization. This is a country with a diverse culture and language as well. Indeed, if you travel a few hundred miles in any direction of this country, you may also encounter a new language. 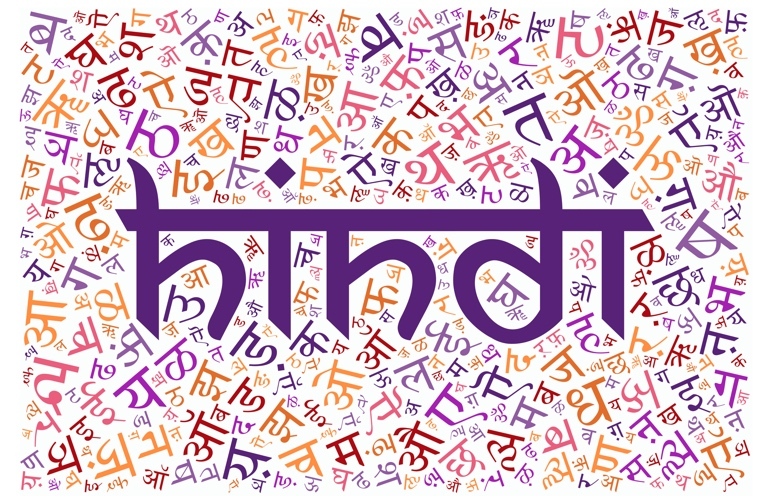 However, the Indian government only declared 22 official languages: Bengali, Hindi, Maithili, Nepali, Sanskrit, Tamil, Urdu, Assamese, Dogri, Kannada, Gujarati, Bodo, Manipuri (Meitei), Oriya, Marathi, Santali, Telugu, Punjabi, Sindhi, Malayalam, Konkani and Kashmir in which Hindi is considered as the most spoken official languages in India. Indian currency is Rupee (INR). 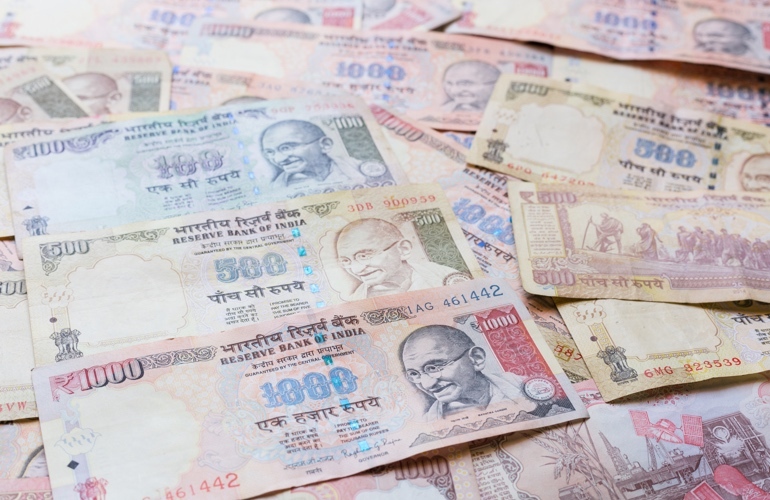 Exchanging your money in this country is complicated so you should be prepared some based on your needs before traveling to India. Ships are considered as the most popular means of transport to move from one province to another. Train is also a quick mean of transport but you should book train tickets online in advance. The cheapest transportation in the city is the scooter and the most convenient is the auto rickshaw.